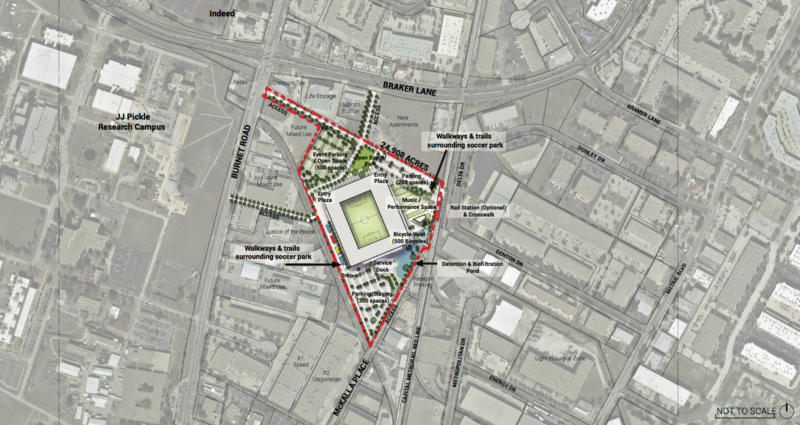 Concept drawing of what would be the northwest entrance to the proposed Major League Soccer stadium southeast of the Domain on McKalla Place in Austin. The City of Austin late Friday released the terms of its deal with Precourt Sports Ventures for construction and management of a Major League Soccer stadium in Austin. Precourt owns the Columbus Crew soccer team and wants to move the Crew from Ohio to Texas. Under the terms of the agreement, Precourt would be "solely responsible for securing the financing and other funding sources required for the planning, development, and construction of the Stadium Project," which would cost around $190 million. 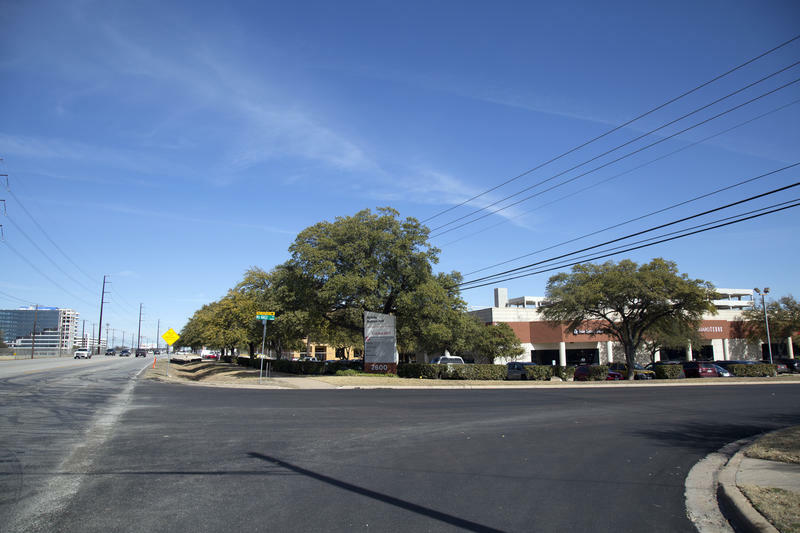 The city would not be responsible for financing any part of the project, including waiving any fees or taxes. The stadium would be exempt from property taxes, however, because the city would own the stadium and lease it back to the team. The lease agreement calls for Precourt to pay no rent for six years, then an annual rent of $550,000. The initial lease would stand for 20 years, with three subsequent 10-year renewal options. The term sheet also includes a provision that bars the team from relocating. Precourts Sports Venture first floated the idea of moving the Crew from Columbus to Austin last year, citing poor business conditions in its hometown. 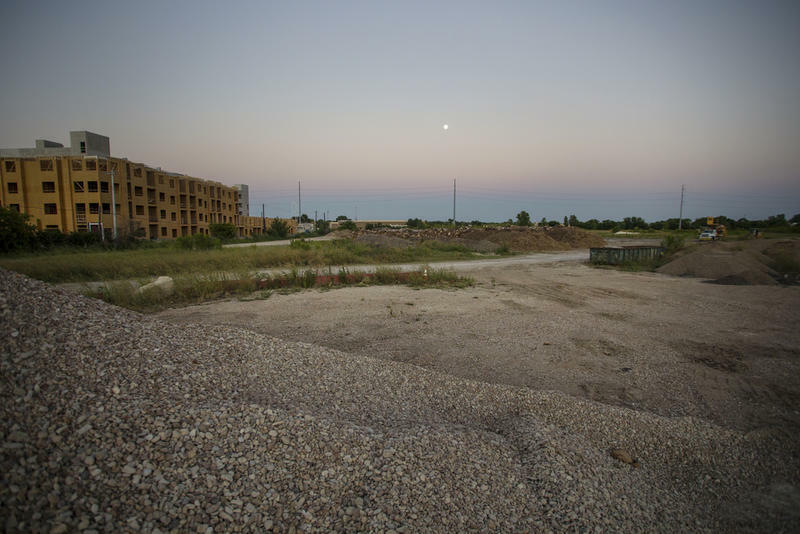 The Crew's owners had focused on Butler Shores as its preferred site, but pivoted to other options after objections from the neighborhood and some members of the City Council. City staff released a report in June pointing to McKalla Place as a "suitable site" for the stadium. A few weeks later, the City Council gave the go-ahead for the city to start talks with Precourt over specifics of the deal. The requirement that the team include "Austin" in its name. The deal is not final, yet. Under the terms, the city and Precourt must negotiate and approve the agreement by Oct. 9. The Austin City Council will hold a special meeting Aug. 1, to hear about the proposal and take public comment. The City Council could vote on the deal at its Aug. 9 meeting. Precourt Sports Ventures has released a proposed site plan for a new soccer stadium on city-owned land in North Austin at McKalla Place.